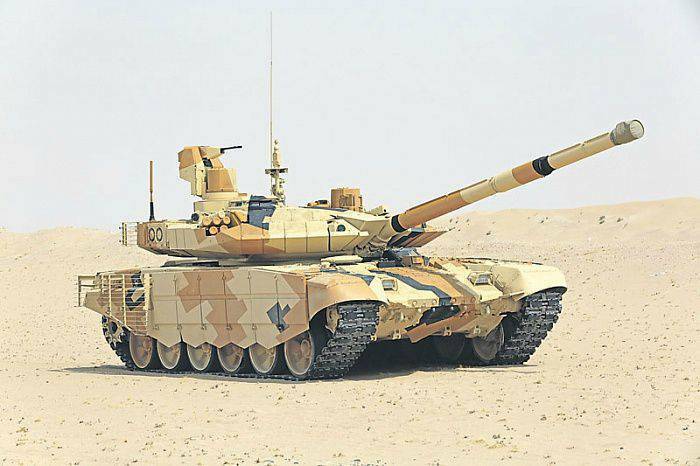 Moscow/ Iraq TradeLink: Iraq has received a new batch of Russian T-90S tanks. This is the fourth shipment of these modern armored vehicles, FRN site reported. Based on the unit price and the value of the deal, FRN estimates that Iraq has received some 250 T-90 tanks, significantly rebuilding its arsenal to pre-war levels, but with a much more modern piece.